Single vehicle and fleet enquiries, including consultation, design & proofing, production and application. 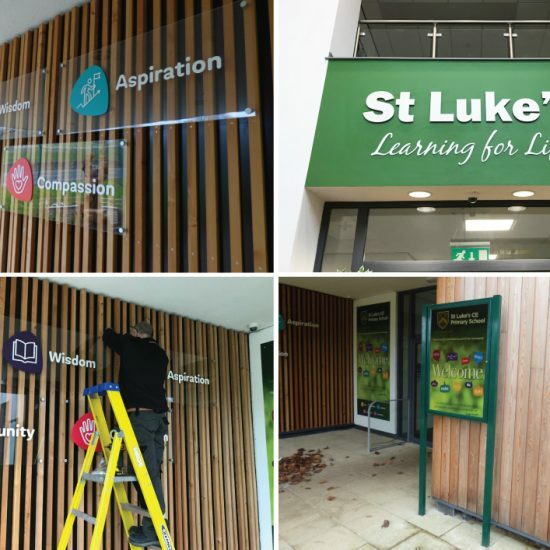 Illuminated fascia signs are very effective ways to get your business or property noticed. They are frequently used as retail signs, shop signs or multipurpose advertising signs. Signs Northwest have over 30 year’s experience in the sign industry. 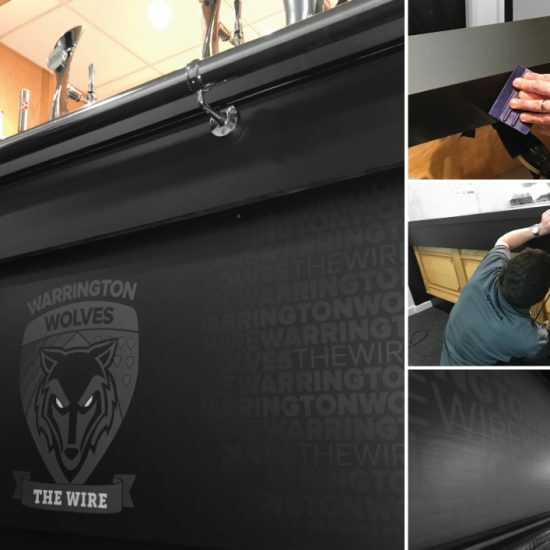 From innovative and creative designs through to the installation of your project, no matter how small or large, our dedicated staff have the experience and skills to meet and often exceed your expectations. Signs Northwest started its humble beginnings in 1984 as a traditional sign company. Those many years of experience, combined with today’s computer generated capabilities, enable us to offer a fast response, high quality products and good old fashioned customer service. Continuing to focus on these important elements has resulted in the company’s continued success. In today’s highly competitive market, professional presentation of your company’s image is very important in creating a lasting impression upon your customers and target market. 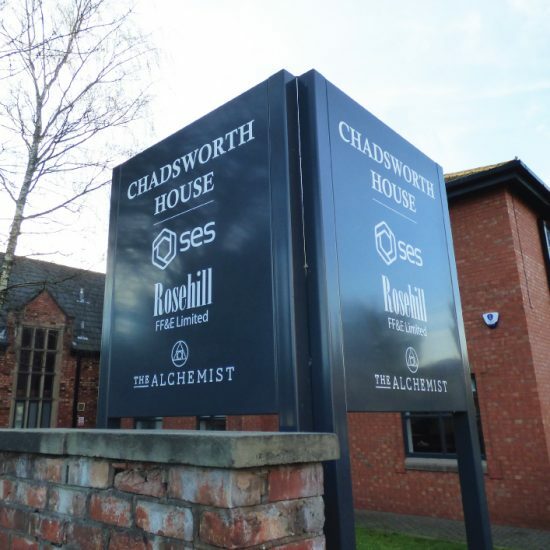 Our aim is to understand our customer’s requirements and work with them to achieve the best solution, always working to your time scale and budget. 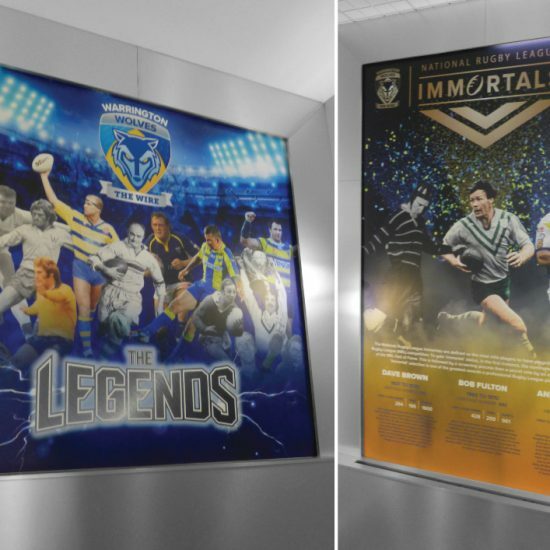 Warrington Wolves Legends & Immortals Wall Graphics!